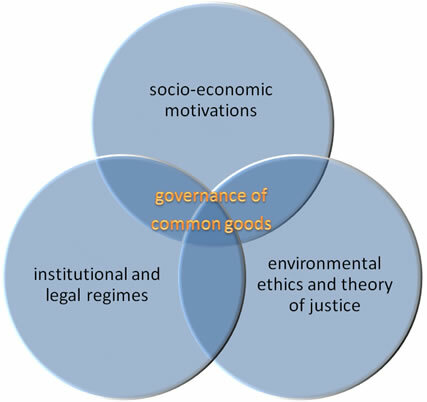 The research unit on Biodiversity Governance (BIOGOV) is a research unit of the Centre for Philosophy of Law and of the Louvain Open Platform on Ecological and Social Transition (LPTransition) at the Université catholique de Louvain (UCL). The focus of the research at the BIOGOV unit is on the governance of biodiversity and ecosystem services and the management of sustainability transitions in related fields of research. Cross-cutting research: participatory governance; conditions of more inclusive and equitable transition processes. the Louvain Partnership Research on Ecological and Social Transition (LPTransition) will organise the first edition of its yearly Forum co-creation : programme. International Conference on "Motivations and arguments to act for biodiversity. Alternative ways to inspire innovative policy making"
10-11 June 2015, Brussels: international conference organized by the BESAFE research consortium and the BIOMOT research consortium : conference website - flyer .